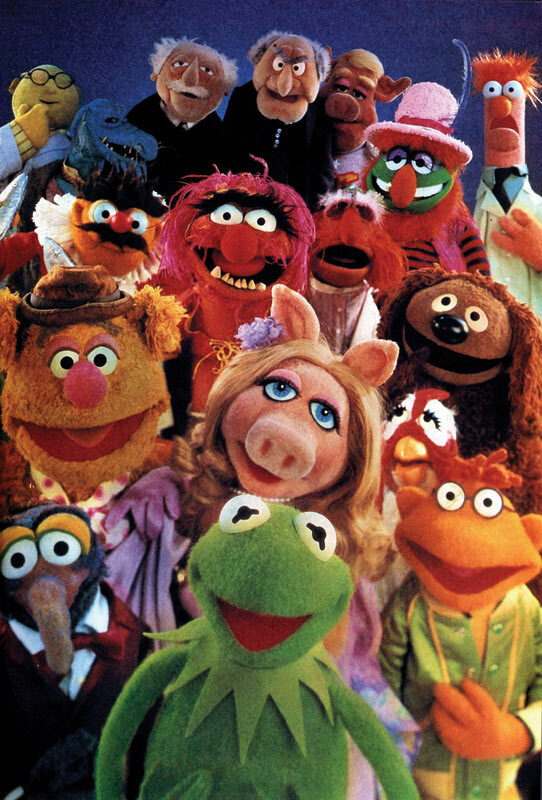 The Muppets ($18M) - Seriously shocked Kermit and crew didn't kill it as I expected last weekend but when you have 67 family films to pick from - fragmentation of the cash is the natural result. Having scored an 'A' from Cinemascore (culled from folks who just watched the movie), a solid stick in the second week is a lock. Twilight: Breaking Dawn - Part 1 ($15M) - Bella and Edward's run at the top sadly takes a stake to the heart but the thing has already fanged $500M worldwide. Arthur Christmas ($14M) - Now that we have officially entered "Christmas mode" - the lone holiday-themed creation will experience one of the biggest rarities at the box office - a second-weekend surge. Happy Feet Two ($9M) - The penguin gets undercut again by two superior family films - heads are rolling at Warner Bros. after an underwhelming $45M in the coffers. Hugo ($8M) - After receiving the National Board of Review's best film of 2011 - Martin Scorsese's loving tribute to the cinema is in line for a slow burn at the box office heading into Oscar season. The Descendants ($8M) - George Clooney scored Best Actor by the aforementioned board and deservingly so - it could be Clooney's finest performance ever. Also this week - Shame (read my take) is exposed to the NC-17 crowd - it's one of the most overrated films of 2011.